It takes about 2-3 hours to arrive in Duluth and there is always something fun to do. Whether that’s the James J. Hill mansion flashlight tours or just relaxing on the shores of Lake Superior, Duluth never disappoints. On the way up, make a pit stop at the St. Croix State Park (just east of Hinkley), or the Black Bear Casino to do a bit of gambling! Stop on the way to see the World’s Largest Ball of Twine in Darwin (a nice lady who lives just down the street will be more than happy to give you a tour), then get back onto the winding side roads and enjoy the scenery. When you get to New London, stop for breakfast or lunch at McKale’s Family Restaurant. If you have an unfortunate proclivity for getting pulled over for driving too fast, this is the place to go to not get pulled over. Foot Hills State Forest is home to the Spider Lake off-road trails which I recently discovered are an absolute blast to explore at a snail’s pace while getting covered in mud. Even if you live here, you’ll have no problem finding fun things to do every weekend. Start a list of craft breweries and start making your way through it. When you’re not busy drinking beer, you can check out a local coffee shop, explore a museum or enjoy the few days when we have nice weather by gazing upon the murals around town. And if you ever run out of things to do, we have a weekly roundup of what’s going on! It’s under an hour drive from most areas in the Twin Cities and has plenty to do. There are myriad spots to shore-fish and there’s no end to the amazing food offerings in the Stillwater local area. From parks, fishing, quaint bed & breakfasts, restaurants, shopping, boat tours, and a hopping nightlife, there’s something for everyone in Stillwater. Minneopa State Park is a great place to go to enjoy the outdoors. There are several trails, Minneopa Falls (largest waterfall in southern MN), a campground, and a Bison conservation. The roads can be a blast to cruise down if you take the right route. If you take the long way, the scenery is almost as amazing as the curvy roads. 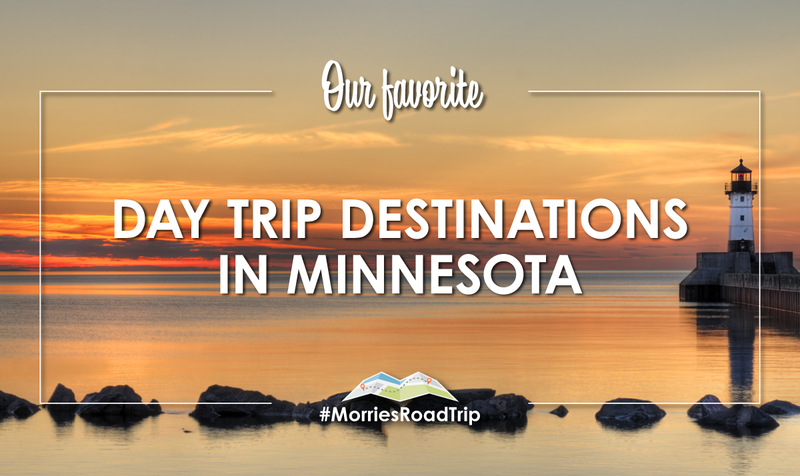 Let us know what your favorite Minnesota destinations are by sharing them on Instagram or Twitter with #MorriesRoadTrip in the caption. 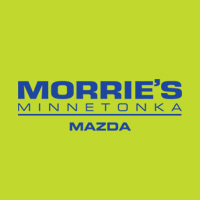 Visit morries.com/roadtrip for more information about the #MorriesRoadTrip contest.